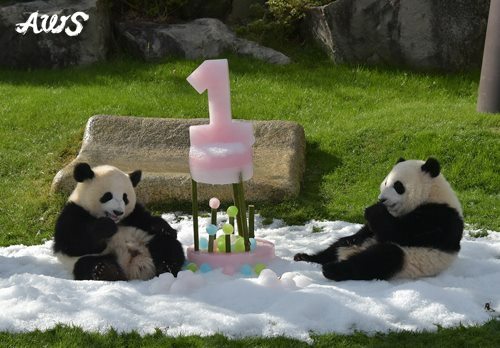 The First Panda Cub in Japan in 2016 Is Named "Jie Bang"
Recently, Chengdu Research Base of Giant Panda Breeding (hereinafter referred to as “the Base”) received a letter from Adventure World in Shirahama, Japan that the giant panda cub born on September 18, 2016 was named “Jie Bang” through a public naming contest. 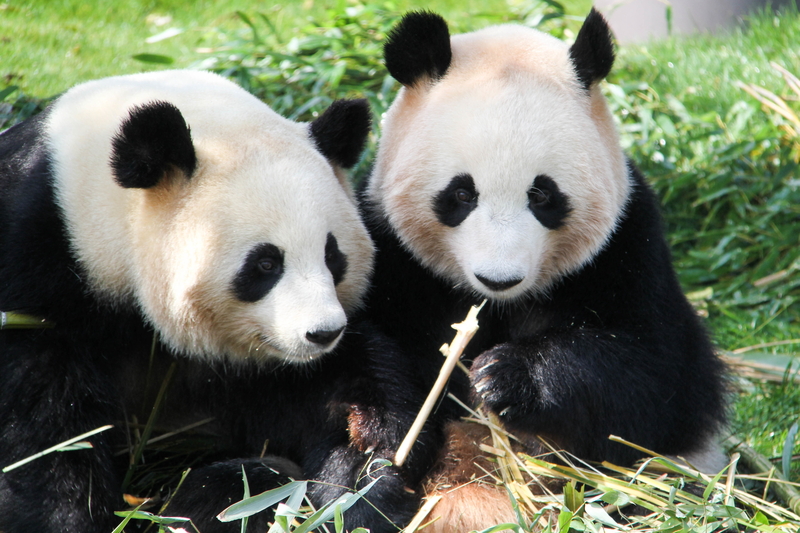 As “Jie” means mutual help and interconnection, “Bang” (the same as “滨” in Chinese) means coast and waterfront, “Jie Bang” thus indicates that the cross-border “Bang Family” will inherit traditions, span and connect varied values, cultures, languages and populations, so as to create a better future. 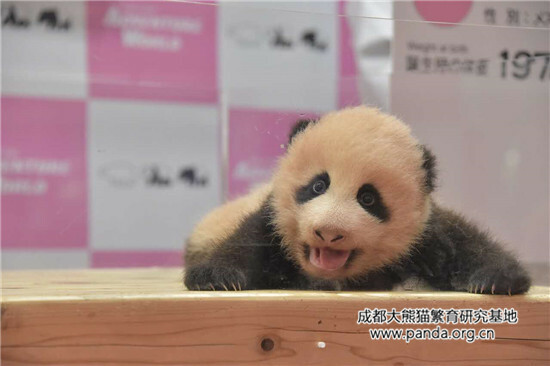 The public naming contest attracted more than 50,000 letters or calls, and the chosen name was contributed by Naomi Tuzuo a music teacher from Arakawa-ku, Tokyo. 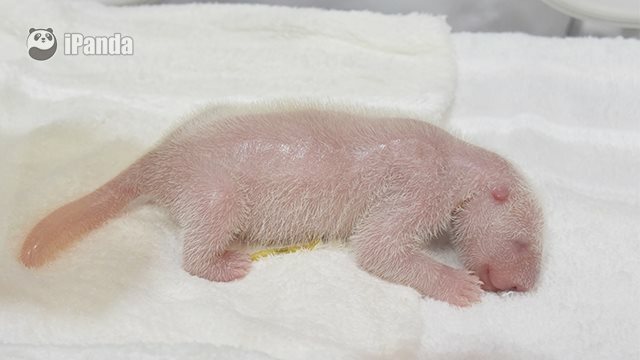 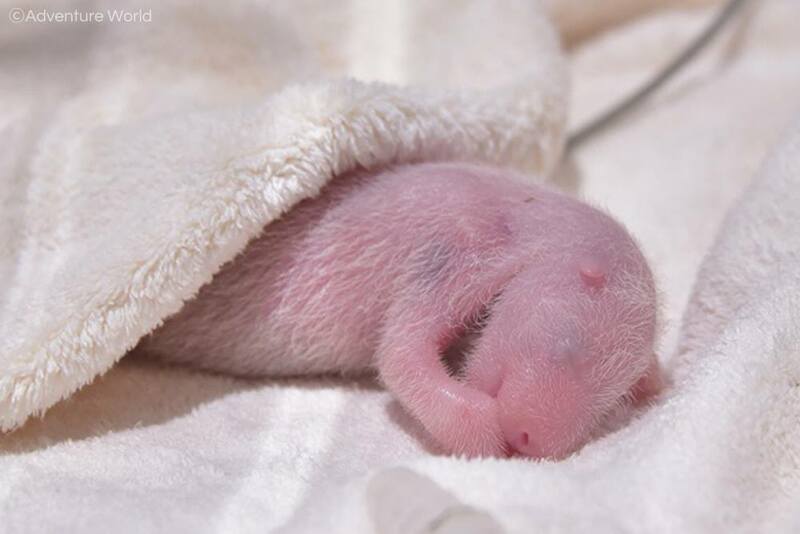 A New Panda Baby Was Born!